That is a great way to use up zucchini.It sounds so yuumy. My mouth is watering just by the looks of it, I'd love to try this one soon! It looks so delicious! I could eat it everyday. If zucchini was prepared this way everyday, there would be no trouble trying to feed the kids their veggies! Thanks for the recipe! Yummy! These look lovely. 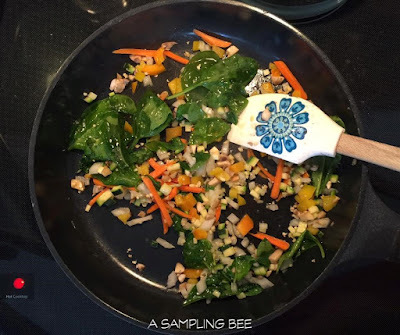 The thing I like most is that you can sneak in some extra veg to the recipe too! These look delicious. 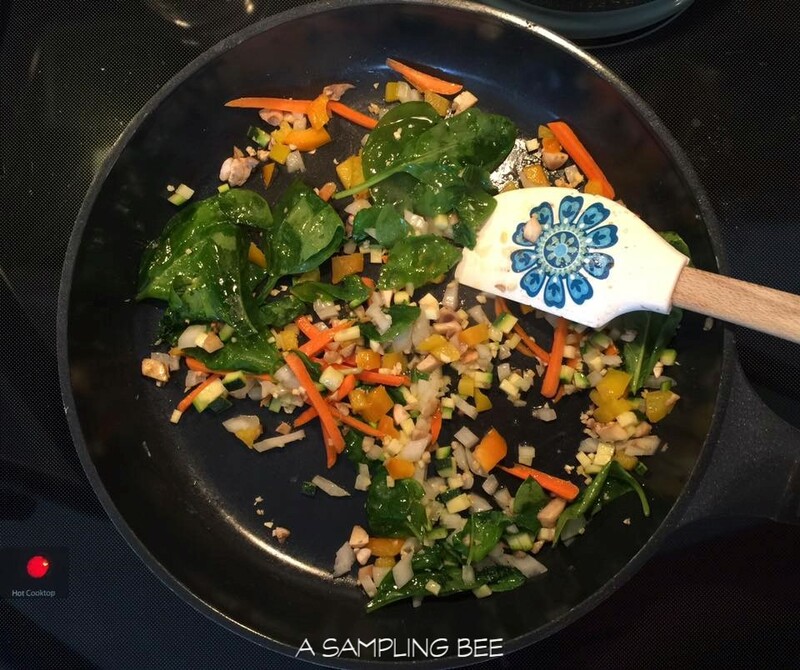 I think I could even get my kiddos to eat healthy with these :) Thanks for the inspiration! We haven't tried eating zucchini. I think it is about time, my hubby will surely like this. Wow! Everything is just so delicious and beautiful to look at. 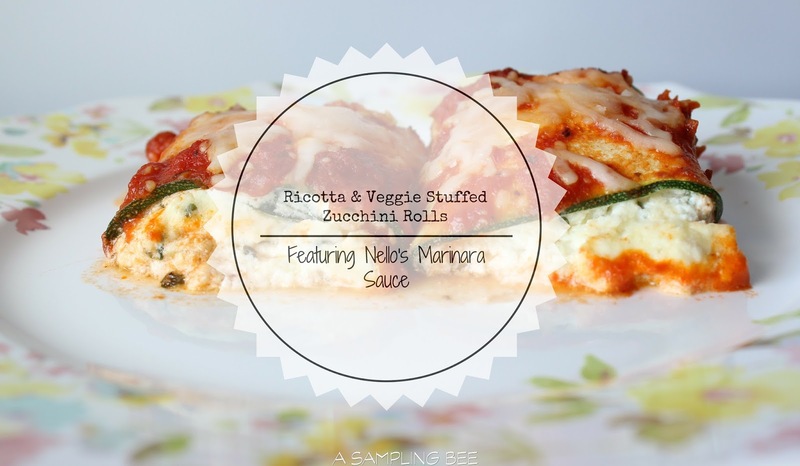 Wow--another recipe today that my husband would adore! And it's a healthy meal, too, which is everything to us these days. Trying it soon! I love how you made your ricotta stuffing. This looks like an ultra delicious meal to me! Oh my lands this looks so good! This is a recipe my whole family would like. Thanks for sharing! This looks so good! 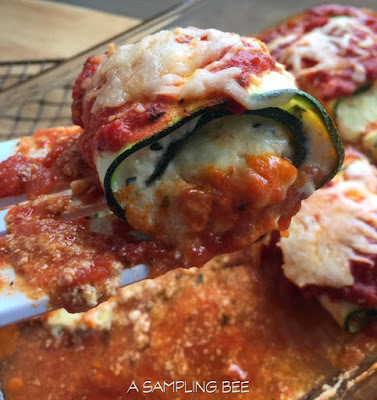 It's always neat to see new ways to use zucchini this time of year. You can't deny how good this dish looks and it's perfect for the summer as well. I'd love to make this for the family. It's a recipe that's worth keeping! 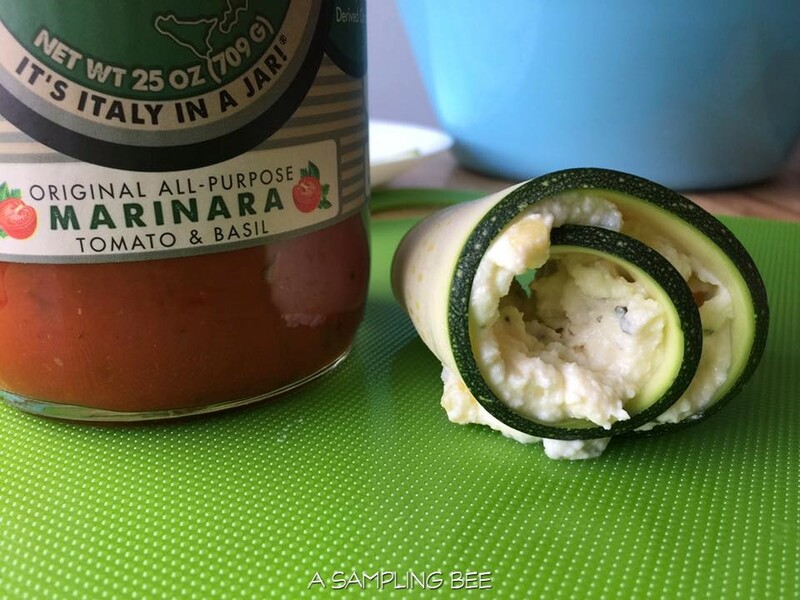 I love zucchini but never thought about doing this with it. I am going to be putting this on my meal plan for next week. 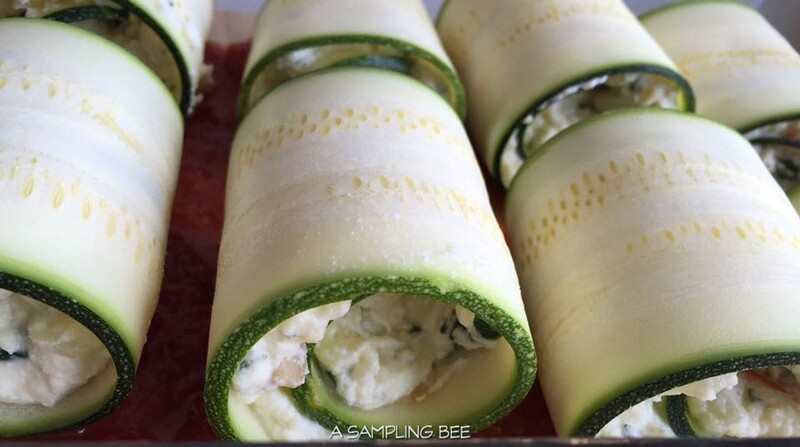 I love zucchini and these rolls look amazing! I must be really hungry because I want to make these right now. oh wow these zuchhini rolls look like heaven. I would love them with sea salt, soy sauce and pepper. I bet my kids would eat this up! I haven't heard of Nello's sauce before so I'll be on the look out for it! This looks really good! I think it'd please my vegetarian daughter! I love finding substitutes for her. My mom uses zucchini in a bunch of her recipes and most of them I love. I'll have to send her your post link so she'll make this and I'll get to try it lol. 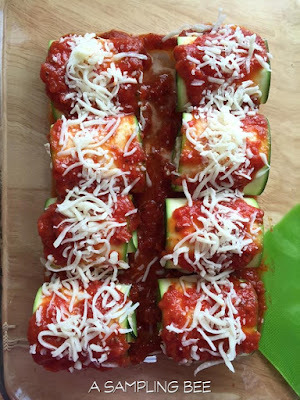 I'd like to make it myself but I can't get the grand kids to eat zucchini and I'd be the only one eating it. Fantastic vegetarian recipe, zucchinis are definitely awesome in their versatility! Love the marinara sauce. These look simply delicious! I am going to have to give them a try. 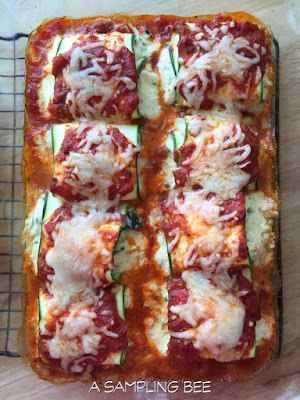 I have never thought to make zucchini rolls. These look super yummy. I like to try eating zucchini it really looks good. Love your recipe! Can't wait to try it this weekend! Ok, this sounds amazing! I'm going to try making it this weekend. Hopefully we have some more zucchini from the garden!